D.Y Patil Management building is a management institute coming up in New Mumbai which has been designed by the world-renowned architect with a fairfaced concrete concept. 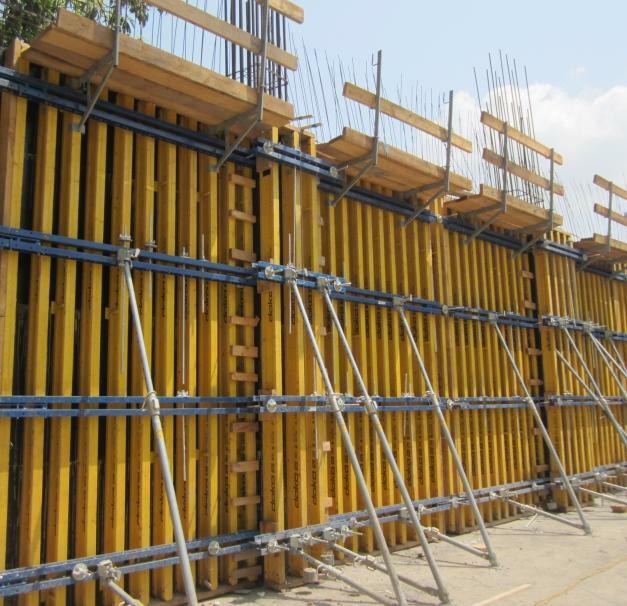 For the 10 storey institute building, Doka delivered high-performing formwork solutions and provided dependable support to the construction operations with a package of services. so that plywood can be connected from the back leaving no impressions on the concrete face. 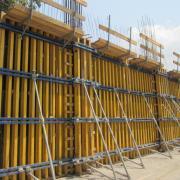 Moreover, Doka-OptiX, a specially designed release agent was sprayed on the formwork sheets to realize bright and low pore concrete surface. 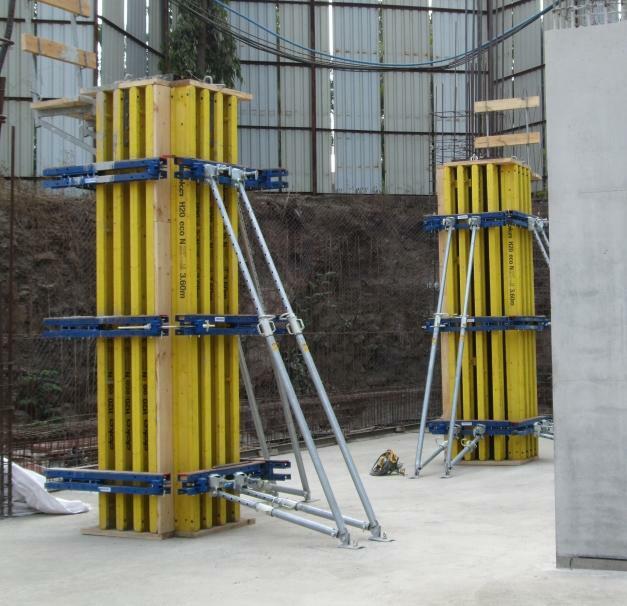 To cast the varying depth of slabs at height greater than 5 m, Doka proposed fielding the high-performance Loadbearing tower Staxo 40 system. 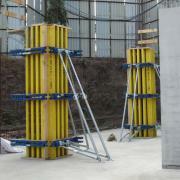 It’s extremely sturdy steel frames, in three different heights, are easy to erect safely and provides better support. Thank you for your interest - Fair faced concrete. Thank you very much for your interest - Fair faced concrete.